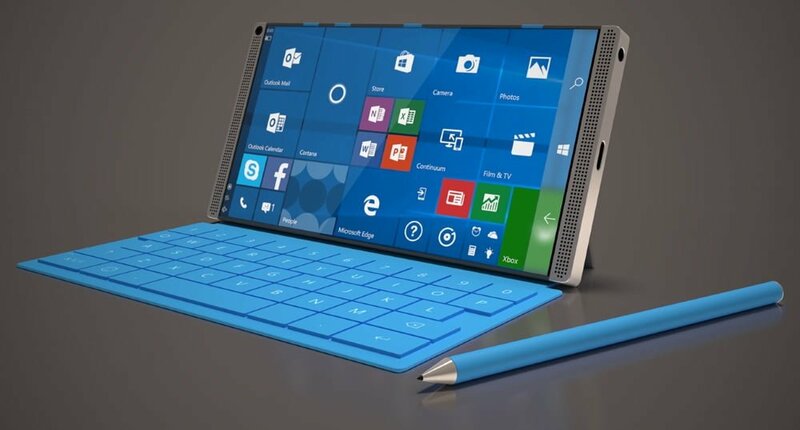 The story of Surface Phone is bringing new twists every day; yesterday, a report suggested that the device to be launched at MWC is going to be made by HP. Today, new rumors have emerged claiming that the Surface Phone is already under trial production by Pegatron. The report comes via The Commercial Times of Taiwan and claims that the Chinese Original Design Manufacturer – or ODM, for short – is conducting a trial production of the Surface Phone. It is important to note that the same ODM worked on Surface Studio with Microsoft, as well as helped out Apple with the iPhone. Pegatron has also worked with Microsoft on the Surface Pro 2 – so the companies have a bit of history to share. These new rumors have added even more confusion to the situation; the new rumors do not suggest a release date for the Surface Phone, but only that it’s apparently being produced as a trial. Of course, this could only be a prototype exclusively for Microsoft employees – we might get to see this mysterious device at the upcoming CES or MWC events next year; if the device, however, is good enough to be put into production – then how far is Microsoft into the phone’s development? Satya Nadella recently said that Microsoft would be making a comeback into the mobile market with the ‘ultimate mobile device’ – Surface Phone is an incredible opportunity to do that, especially considering the Surface brand is turning into a synonym for innovation. There’s a lot of rumors floating about regarding the Surface Phone – Microsoft plans on emulating the x86 apps on the ARM processors in Windows 10 Mobile devices with the upcoming Windows 10 Redstone 3 update; this feat, is not a small one. A commercial release of the Surface Phone – despite the rumors – seems unlikely in the near-term. A few mysterious photos, however, might appear soon enough.